This is our Original TrikeStand. These are made of mig-welded steel creating a solid platform to work on your trike. 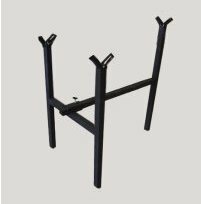 Built in the U.S.A, the Original TrikeStand is made to last a lifetime. Adjusts quickly to fit your trike, and breaks down just as quickly to store on a wall! Fits most tadpole trikes.. Please call our store with any questions! 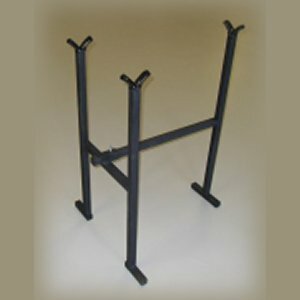 All TrikeStands are all made to order in the U.S.A.. Allow 10-14 days for shipping.